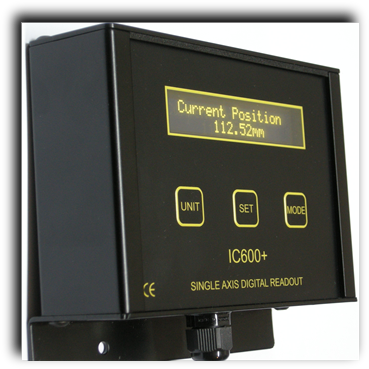 The IC600+ Digital Readout ( DRO ) is a full featured readout that can be customised to suite each application. 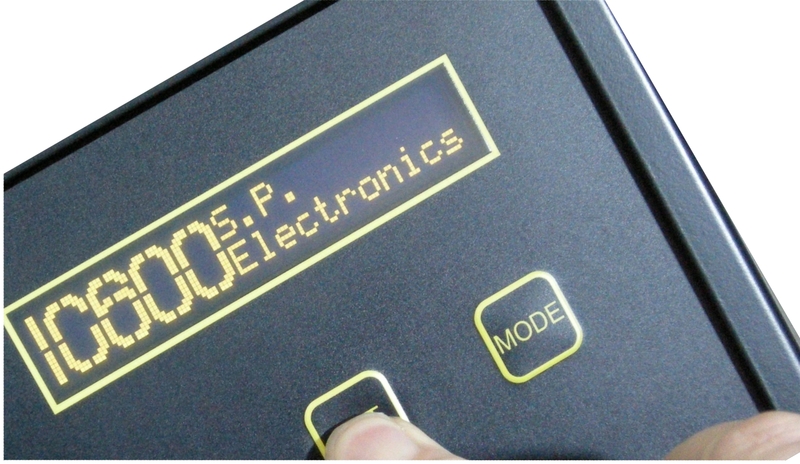 The IC600+ was designed with the latest and by far the most user friendly OLED display to provide a wide viewing angle and high contrast providing a daylight readable display that can be mounted in almost any position. The IC600+ can be provided complete with power supply, Encoder and interconnection cables and can easily replace existing damaged or faulty original equipment on your machinery. Full details of the IC600+ can be downloaded in PDF format from our download page, should you require any additional information or product support please feel free to contact us.